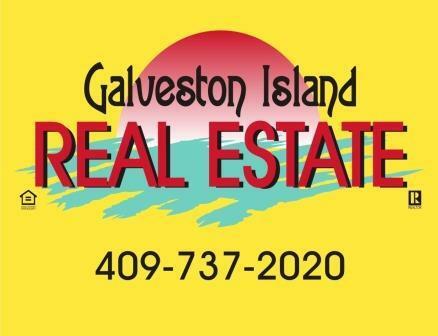 Why Choose Galveston Island Real Estate? Ruthi has been a Realtor in Galveston for 5 years and couldn’t wait to make a move back to the Island. Graduating high school right here at Ball High in the 70’s is where her love for this Historic Island began. 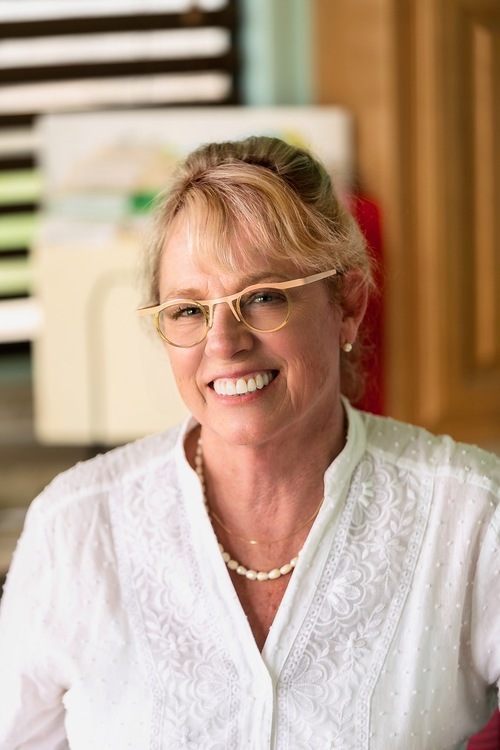 Living in-town and having just purchased her own Victorian project home makes her sensitive and appreciative of those who come to Galveston seeking their own Historic home. Living on the water in a canal home on Crash Boat Basin for many years has also given her first hand knowledge of all the Bay and West End homes can afford. Her background is in the culinary field where she has worn many hats even owning her own establishment and still loves to cook for friends, family and the occasional event. 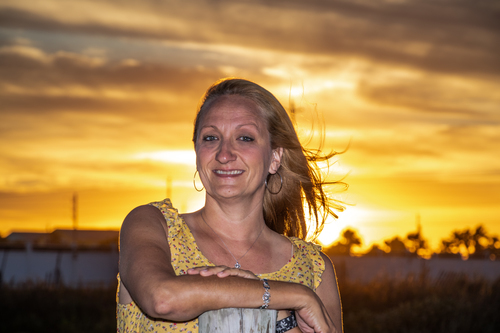 Ruthi is passionate about Galveston and greets every day on the Seawall to enjoy our glorious sun rises over the Gulf. Catch Ruthi’s enthusiasm for Galveston Island and use her first hand knowledge to help you zero in on just what you are looking for in your Island Getaway! I am your contact in the Woodlands and for a beach house in Galveston! their most valued coastal resource, their home. see the whales, fish, birds, and all the magic Baja has to offer. I enjoy hearing about people's dreams. I enjoy creating tours based on that information. I enjoy coordinating many diverse parts to attain that dream. I enjoy seeing the pride and joy of a new home buyer. find the perfect people for your house or the perfect house for your people. 16602 San Luis Pass Rd.